Elizabeth Virginia "Bess" Truman (February 13, 1885 – October 18, 1982) was the wife of U.S. President Harry S. Truman and the First Lady of the United States from 1945 to 1953. She also served as the Second Lady of the United States in 1945. She had known her future husband since they were children attending the same school in Independence, Missouri. As First Lady, she did not enjoy the social and political scene in Washington, and at the end of her husband's term in 1953, she was relieved to return to Independence. 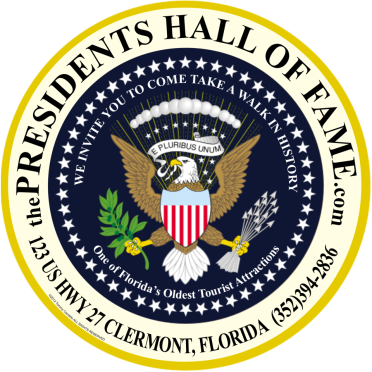 She currently holds the record of longest-lived First Lady and longest-lived Second Lady, at 97 years, 247 days. She died in Independence, Missouri. 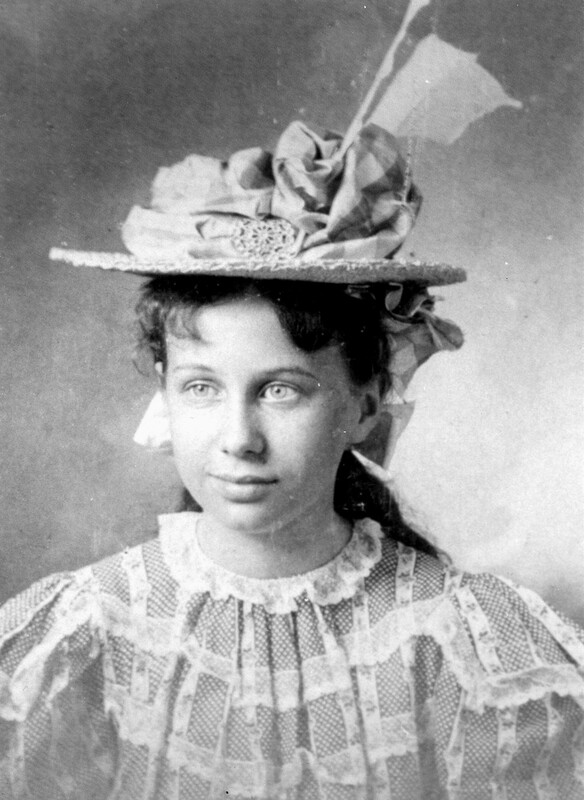 Bess Truman was born Elizabeth Virginia Wallace on February 13, 1885, to David Willock Wallace (1860–1903) and his wife, the former Margaret Elizabeth Gates (1862–1952), in Independence, Missouri, and was known as Bessie during her childhood. She was the eldest of four; three brothers: Frank Gates Wallace, (March 4, 1887 – August 12, 1960), George Porterfield Wallace, (May 1, 1892 – May 24, 1963), David Frederick Wallace, (January 7, 1900 – September 30, 1957). Bess had a reputation as a tomboy as a child. As a young woman, Bess enjoyed expressing herself through her fashion and hats; a friend was quoted "Bess always had more stylish hats than the rest of us did, or she wore them with more style." Harry Truman met Bess soon after his family moved to Independence, and the two attended school together until graduation. After graduating from William Chrisman High School (then known as Independence High School) she studied at Miss Barstow's Finishing School for Girls in Kansas City, Missouri. 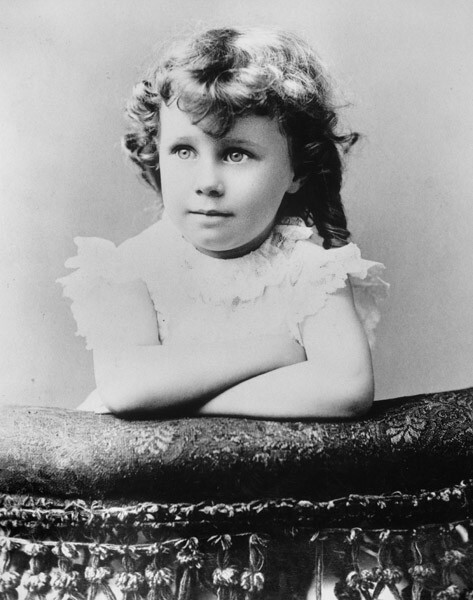 In 1903 her father rose very early one morning, climbed into the family bathtub and committed suicide by shooting himself in the head. According to biographer David McCullough, the cause for his suicide is unknown, with speculation ranging from depression to mounting debts. Bess and Harry Truman married on June 28, 1919, at Trinity Episcopal Church in Independence. Harry courted Bess before he went off to fight during World War I; he proposed in 1911, but she turned him down. Truman later said that he intended to propose again, but when he did he wanted to be earning more money than a farmer did. Their only daughter, Margaret, was born in 1924. When Truman was elected as a Senator from Missouri in 1934, the family moved to Washington, DC. Mrs. Truman became a member of the Congressional Club, the PEO Sisterhood, the H Street United Service Organization, and the Red Cross work of the Senate Wives Club. She joined her husband's staff as a clerk, answering personal mail and editing committee reports when he became Chairman of the Senate Special Committee to Investigate the National Defense Program. Bess found the White House's lack of privacy distasteful. 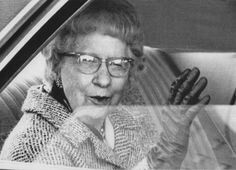 As her husband put it later, she was "not especially interested" in the "formalities and pomp or the artificiality which, as we had learned..., inevitably surround the family of the President Harry Truman." Though she steadfastly fulfilled the social obligations of her position, she did only what she thought was necessary. 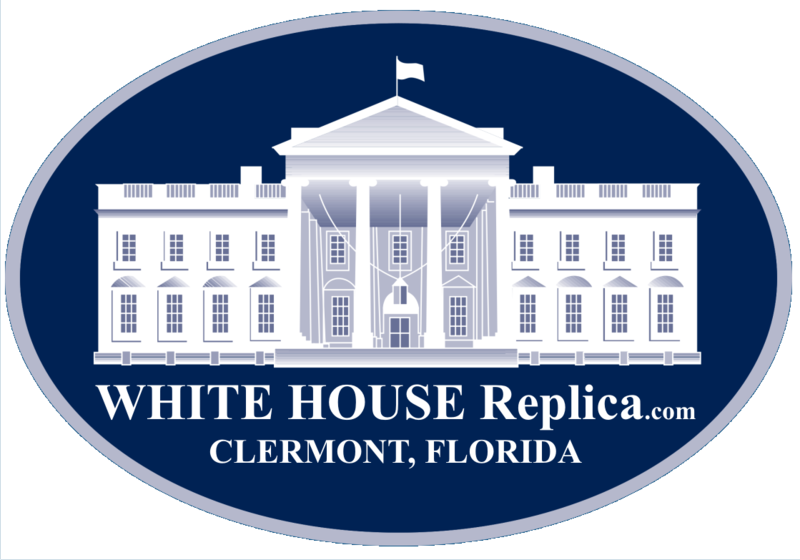 When the White House was rebuilt during Truman's second term, the family lived in Blair House and kept their social life to a minimum. In most years of her husband's presidency Mrs. Truman was not regularly present in Washington other than during the social season when her presence was expected. The contrast with Bess's activist predecessor Eleanor Roosevelt was considerable. Unlike her, Bess held only one press conference after many requests from the media. The press conference consisted of written questions in advance and the written replies were mostly monosyllabic along with many no comments. When asked why she did not want to give press conferences she replied "I am not the one who is elected. I have nothing to say to the public." Bess's response to whether she wanted her daughter Margaret to become President was "most definitely not." Her reply to what she wanted to do after her husband left office was "return to Independence". 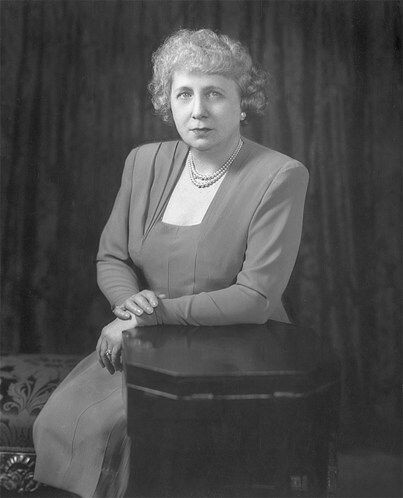 As First Lady, Bess served as Honorary President of the Girl Scouts, the Women's National Democratic Club, and the Washington Animal Rescue League. She was Honorary Chairman of the American Red Cross. In 1953 the Trumans went back to Independence and the family home at 219 North Delaware Street, where the former president worked on building his library and writing his memoirs. Bess fully recovered following a 1959 mastectomy in which doctors removed a large, but benign, tumor. When President Lyndon Johnson signed Medicare into law in 1965, the Trumans were the first to be given its benefits.